Although native panics do not grow the same bulk as green panic, they can be an important part of any pasture. 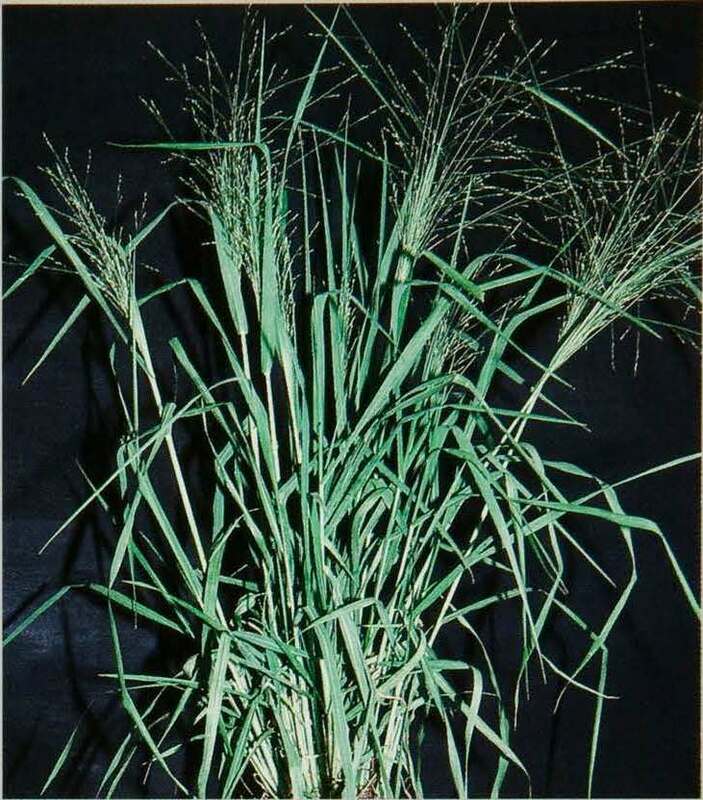 Native panics grow on a wider variety of soil types of varying fertility levels than green panic or Gatton panic. There is even an aquatic species of native panic. Native panics are summer-growing perennials which respond vigorously after rain and often go to seed very quickly. Palatability varies depending on soil type and age of the plant, with younger leafy plants being most palatable. On flooded areas that have dried out, native millet can produce large quantities of fodder. 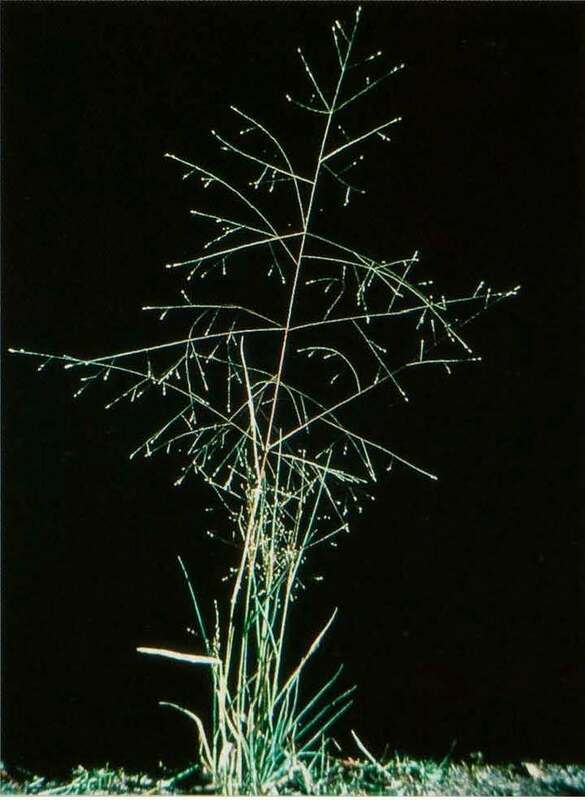 This species is more often found on the heavier soil types in western areas and can grow to one metre high. Protein levels in native millet have been recorded at up to 10%. 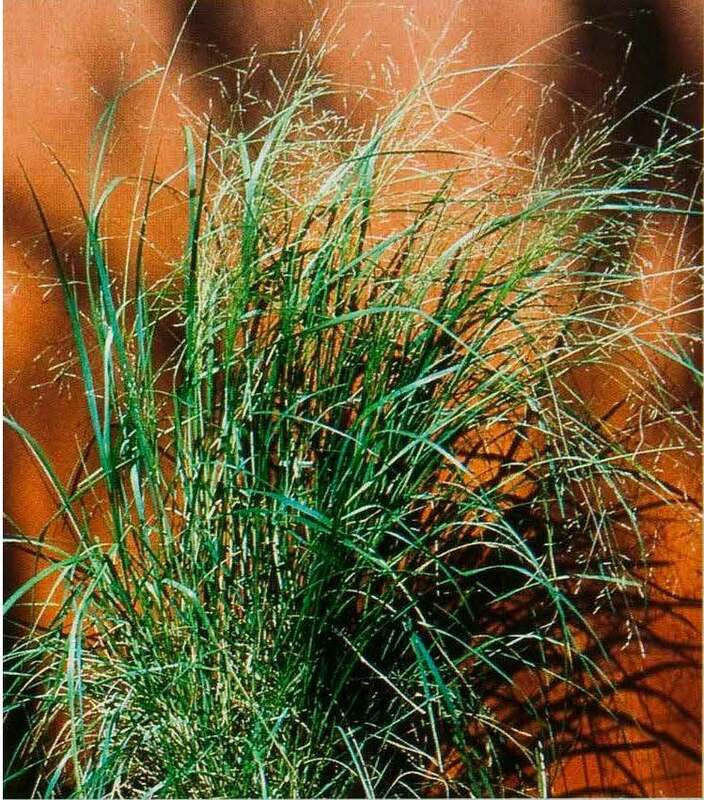 Yabila grass also grows to one metre high. The large open seed heads blow away in the wind after flowering has finished and are often seen piled up against fences. Other native species also have this habit of shedding the seed heads after flowering. Hairy panic, whilst a good feed, can cause photosensitisation in sheep if it is their main source of feed. Other panic species have also been known to cause photosensitisation. 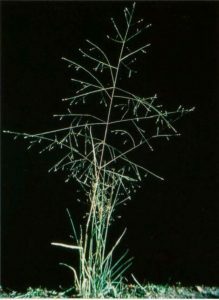 Hairy panic is often found on lighter soils and ridges. It is easily distinguished from other panics by its hairy leaves and stems. 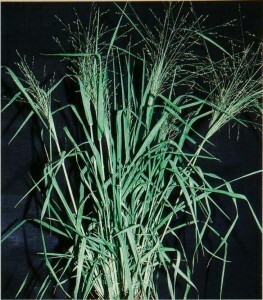 It is shorter than other panics, growing to 60cm high. Protein levels in hairy panic have been measured at up to 18%. 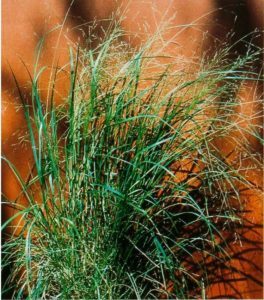 Although the native panics may not as productive as the introduced panics, they are still a valuable and worthwhile component of any native pasture.